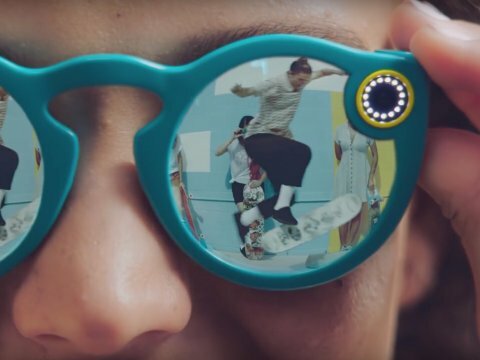 Snapchat Spectacles are the newest way to broadcast your life on social media, and this time it is truly through your own eyes. Snapchat Spectacles allow you to film ten seconds with the press of a button on the frame, then import those videos and upload them to your Snapchat Story. The best part? They don’t look like bulky, high-tech glasses. Snapchat Spectacles are sleek, stylish, and have a retro look about them—in short, they look like a stylish pair of sunglasses perfect for the Australia sunshine. Snapchat Spectacles are available to buy online in the US for a price of 129.99 USD, but Australian Snapchat Spectacles fans will have to find another way to buy these stylish glasses. How Can I Buy Snapchat Spectacles Online When I’m in Australia? [caption id="attachment_10861" align="aligncenter" width="400"] CNET[/caption] Snapchat Spectacles are only available to buy online from the official Snapchat Spectacles online store in the United States, for now, so Snapchat Spectacles Australia fans have to look elsewhere. Ebay is an option, but unfortunately due to the high price of international shipping, many Ebay sellers will also only ship to the United States, or the price will be much higher than it would be otherwise. This leaves Snapchat Spectacles Australia buyers unfortunately out of luck, since international delivery from Ebay may not be an option and the Snapchat Spectacles online store only ships to the United States. Rather than agonizing over Ebay and the price of buying indirectly rather than from the store, why not use Big Apple Buddy? Read on to see how you can get your own pair of Snapchat Spectacles in Australia. 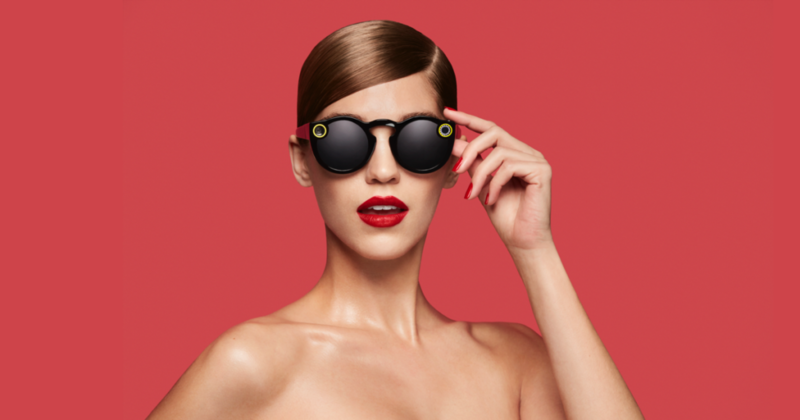 [caption id="attachment_10863" align="aligncenter" width="400"] Business Insider[/caption] Unfortunately, the Snapchat Spectacles online store does not offer international shipping, and there are no Snapchat Spectacles Australia pop-up shops. 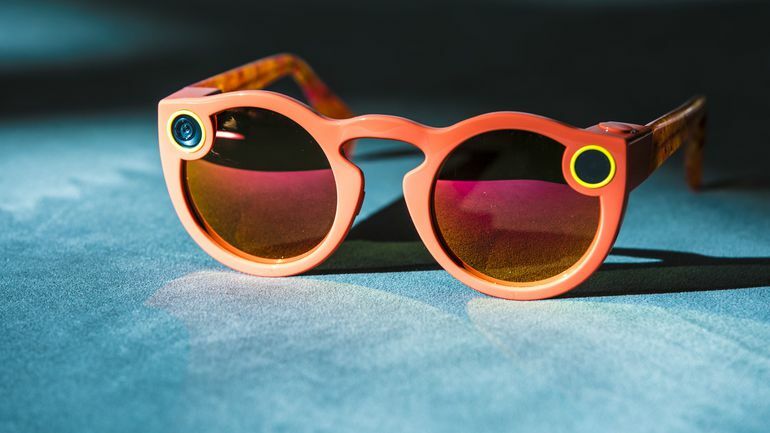 However, Big Apple Buddy, your personal shopper, can help you buy products direct from the official Snapchat Spectacles online store and ship them to your doorstep, no matter where you are in the world. We offer international shipping to over 110 countries including Australia, Austria, Azerbaijan, Bahrain, Belgium, British Virgin Islands, Brunei, Bulgaria, Canada, Chile, Costa Rica, Croatia, Czech Republic, Denmark, Estonia, Fiji, Finland, France, French Polynesia, Germany, Gibraltar, Greece, Greenland, Hong Kong, Hungary, Iceland, Indonesia, Ireland, Israel, Italy, Japan, Jordan, Kuwait, Latvia, Liechtenstein, Lithuania, Luxembourg, Macau, Malaysia, Maldives, Malta, Marshall Islands, Mauritius, Monaco, the Netherlands, Netherland Antilles, New Zealand, Norway, Oman, Poland, Qatar, Romania, San Marino, Saudi Arabia, Serbia and Montenegro, Seychelles, Singapore, Slovak Republic, Slovenia, Spain, South Africa, St. Lucia, Sweden, Switzerland, Taiwan, Thailand, the UAE, the UK, Vatican City, and Vietnam. If you would like to buy from the Snapchat Spectacles online store, simply get in touch and let us know which items you would like to order. We’ll get back to you with a free international shipping quote within 24 hours!